LittleGiantPumpReviews.com | Little Giant Pump News and Reviews. 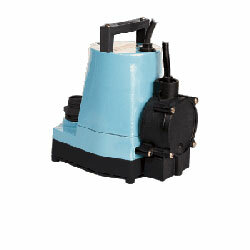 Our newest in condensate pump technology. 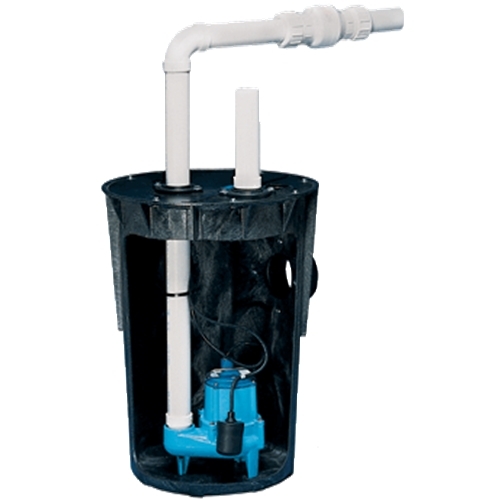 A slimmer footprint… an oil resistant tank and check valve that eliminate the problem of cracked tanks exposed to oil… and numerous other features.